Oh! 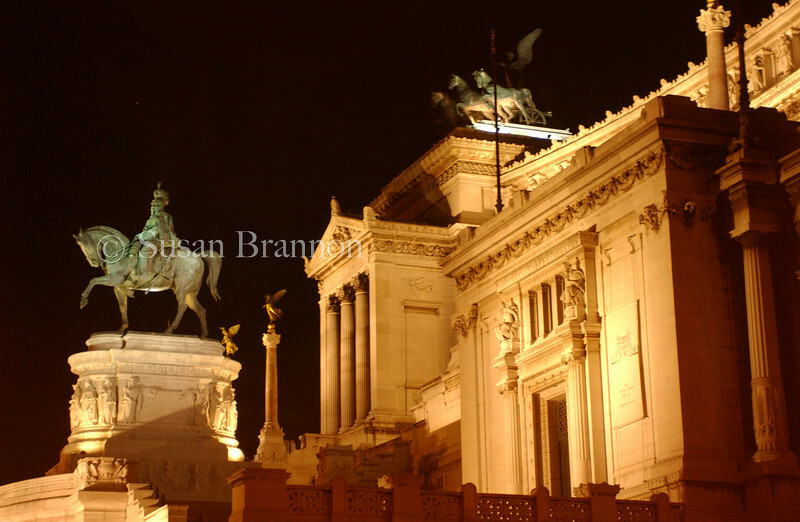 How I love Rome! 5 day photography workshops in Italy! Tuscany or Rome or Food and Wine, or photojournalism. We can design a workshop as you want! Feel free to download photos for your personal use - but remember that these works of photographic art are protected by copyright law so you will have to add the credit S. Brannon Photography with the link to http://www.sbrannon.smugmug.com should you chose to repost them elsewhere! Want to do more? Buy lots of fun things from right here, like beautiful professional quality prints (we use top notch labs only!) We also highly recommend making your own calendar! Want to book? I will do commercial, news, weddings, fashion, catalogues, and humanitarian/documentary for NGOs. Call me at 505-615-6176 or email me at info@sbrannonphotography.com I also do photography workshops!